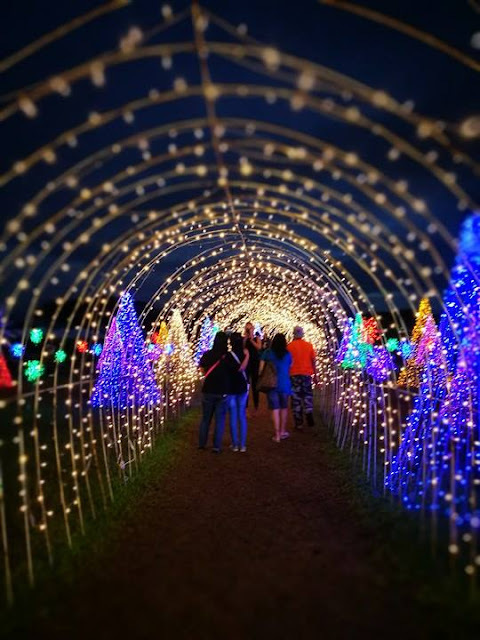 I got an invite to visit Solenad Nuvali and the Magical Field of Lights in Laguna last December 7. It was my second time to be in Nuvali. 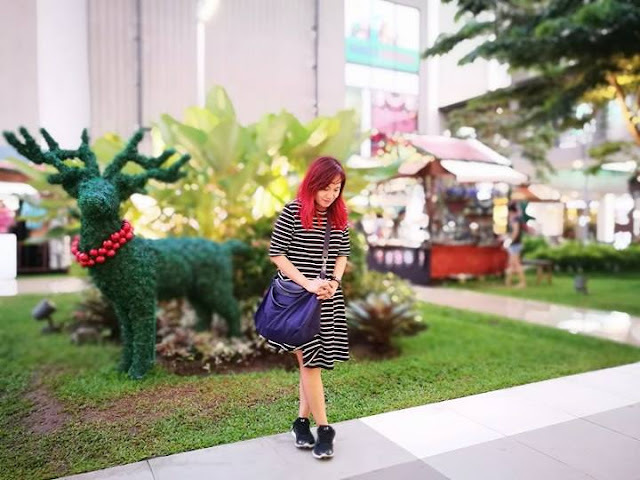 The first was at the Camp N for their outdoor adventures. 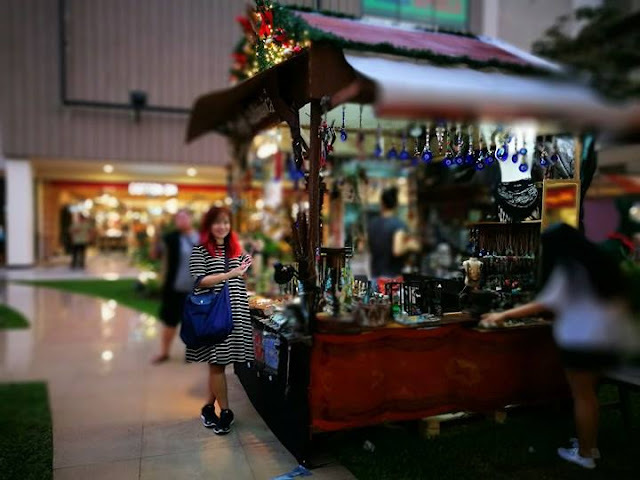 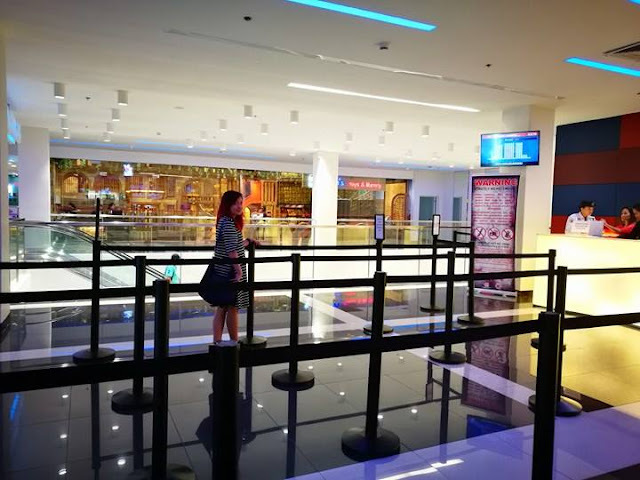 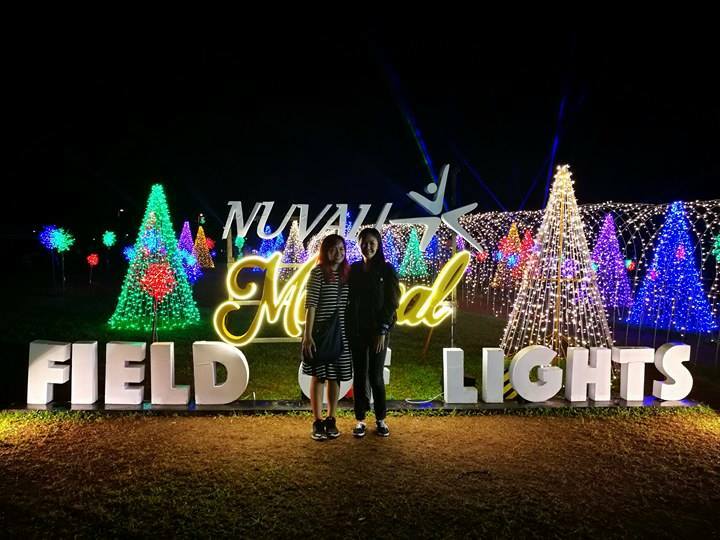 This time we visit Solenad Nuvali Mall to watch a movie, tour the mall (its Christmas Bazaar) and witness the awesome Magical Field of Lights at night. Lush greeneries and open spaces surround the establishments of Solenad, offers a relaxed and leisurely shopping experience. 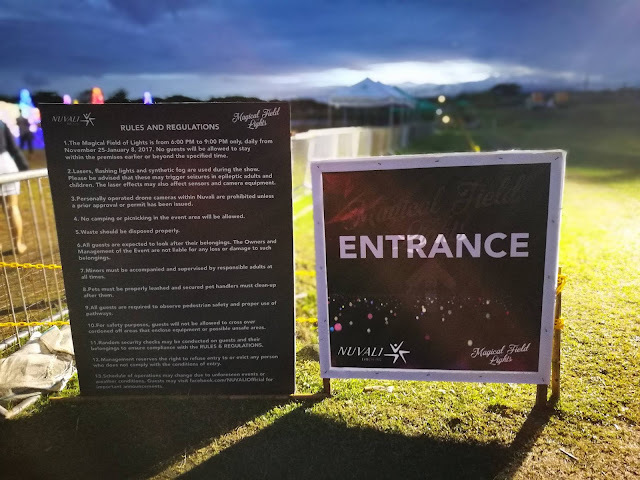 This holiday season, Nuvali transforms into a first-of-its-kind holiday destination with the launch of Magical Field of Lights at Nuvali. 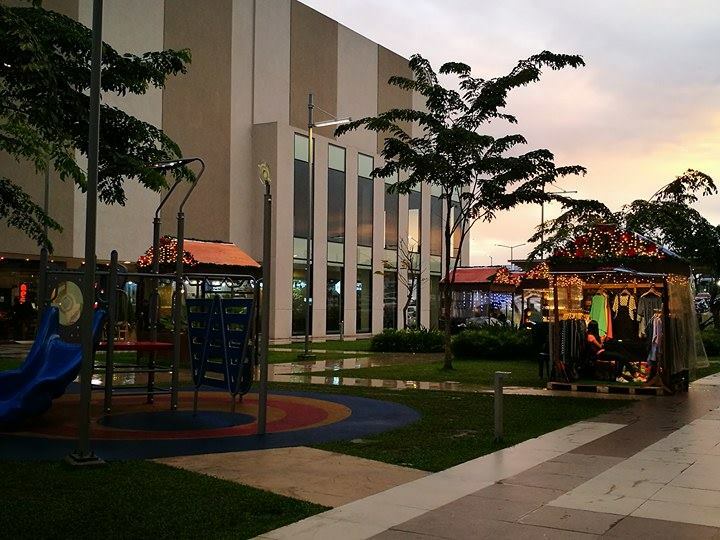 We left Makati at around 1:30PM and arrived at Solenad Nuvali at 2:45PM. 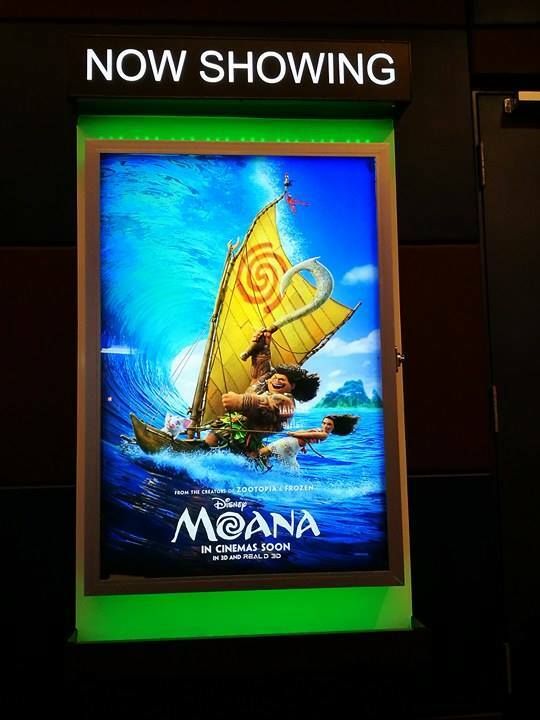 We immediately went upstairs at Solenad Cinema and bought tickets to watch Moana. 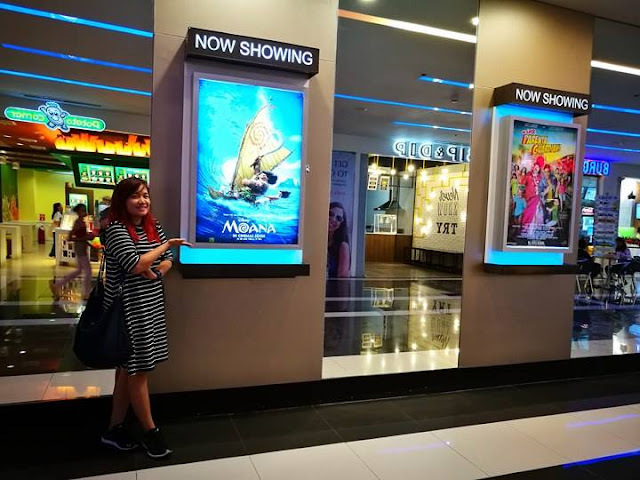 I love the movie and thankful that my schedule did not push through to watch it on its first day in Makati. 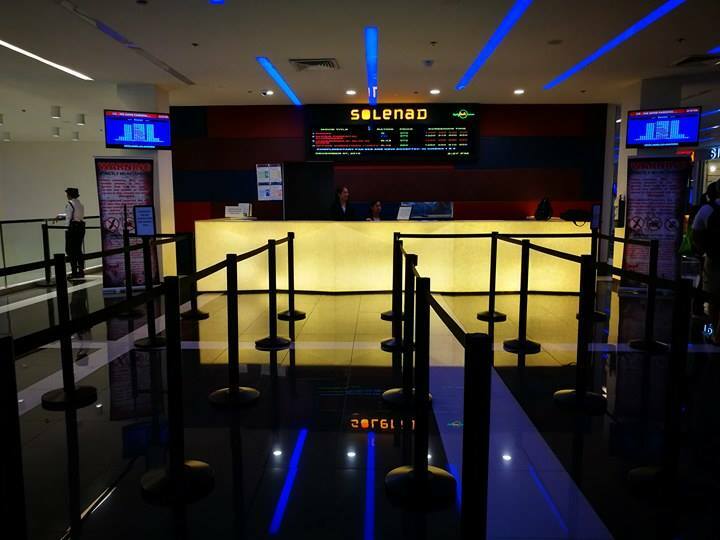 Solenad Cinemas is located at the 3rd level of Solenad’s cinema building. 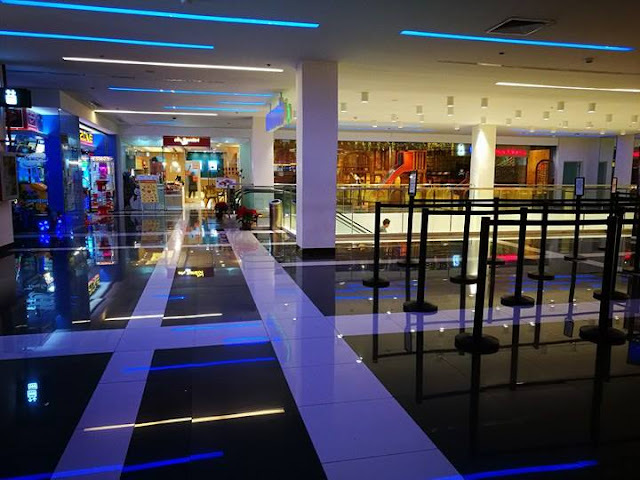 The new state of the art theaters is equipped with Dolby Digital, Recliner Seats and the latest in sound technology, Dolby Atmos. 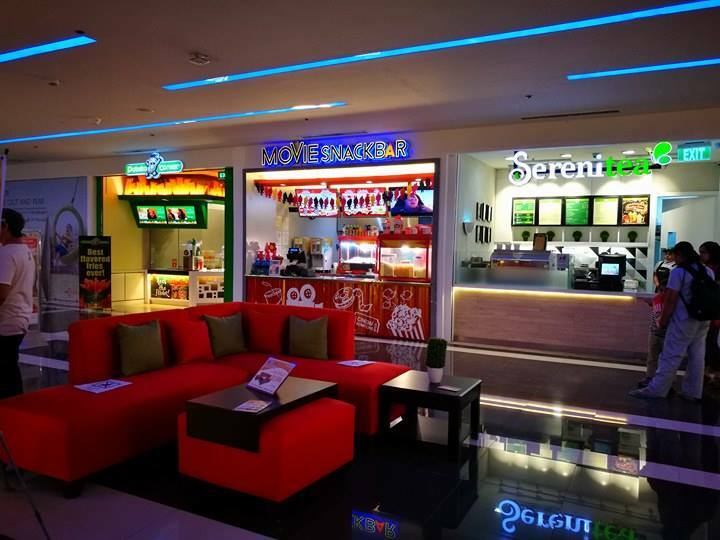 Solenad houses 4 theatres. The seats are comfortable. The cinema is squeaky clean and smells nice . We enjoyed the movie in its entirety with free popcorns and sodas. After the movie, we got to tour around Solenad. 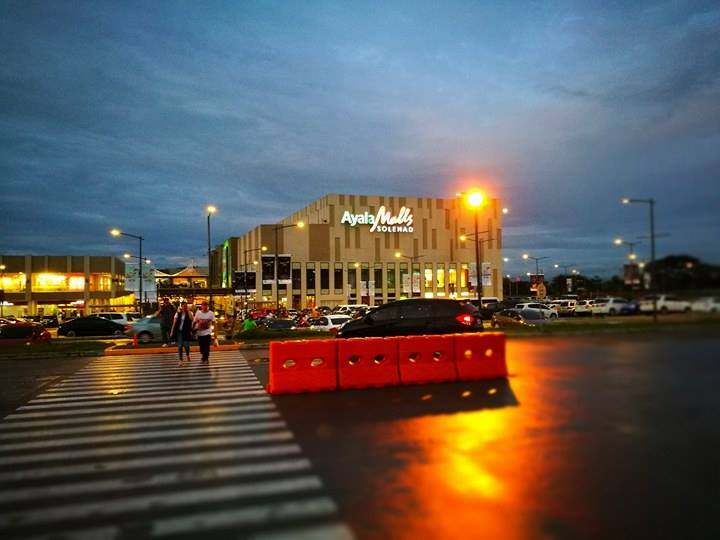 I admit the moment I set my foot in Nuvali. 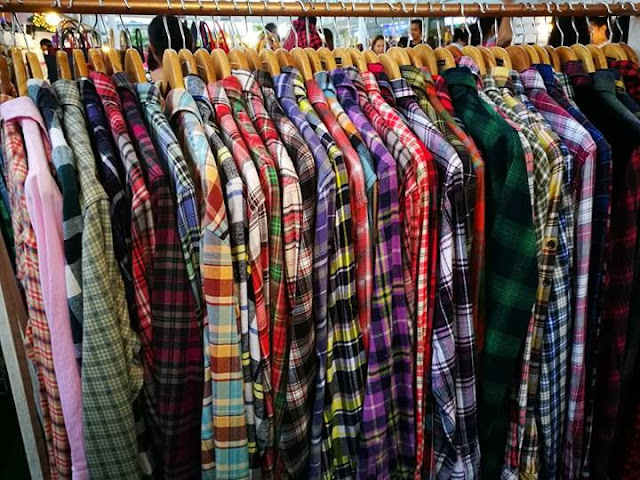 I wanted to live there. 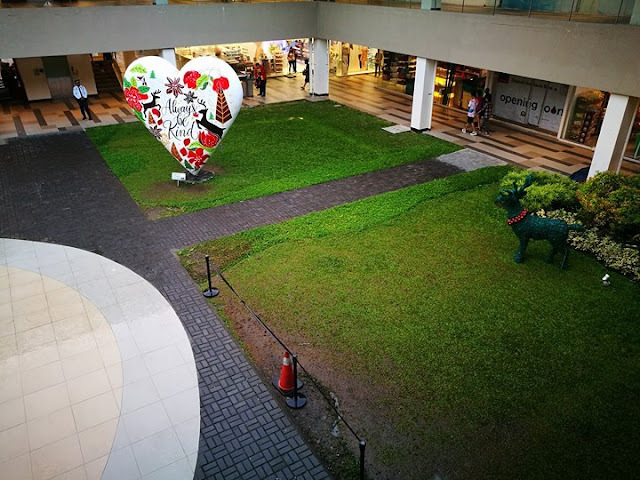 With lush greeneries that surrounds you. I love how peaceful it feels and looks even at night. 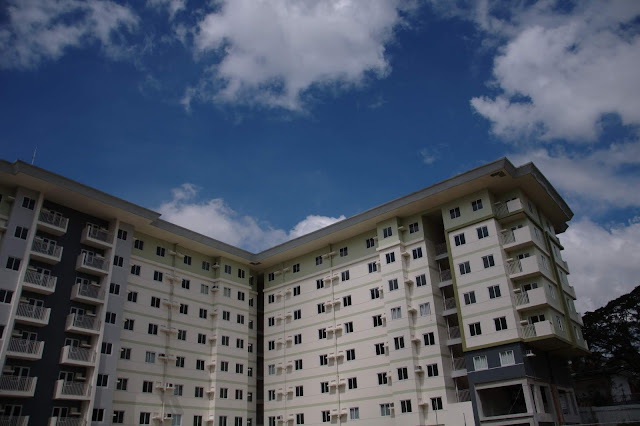 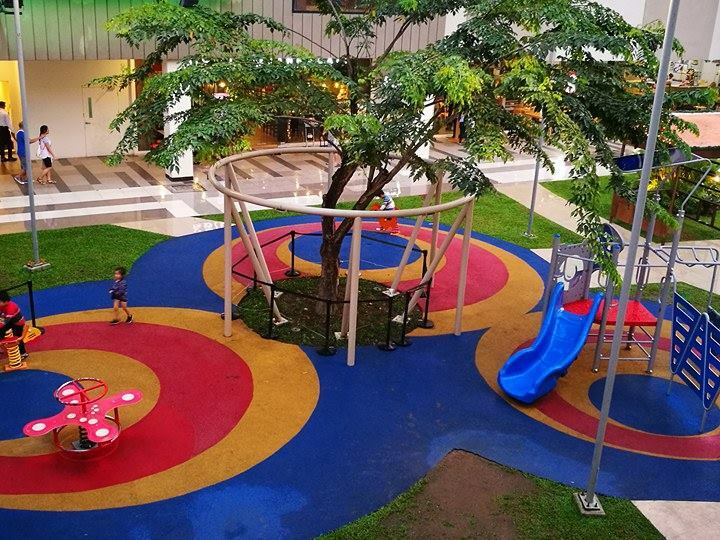 Solenad Nuvali is a welcome respite from the busy place and traffic in Manila especially this Holiday season. I wanted to go back now, at this moment. 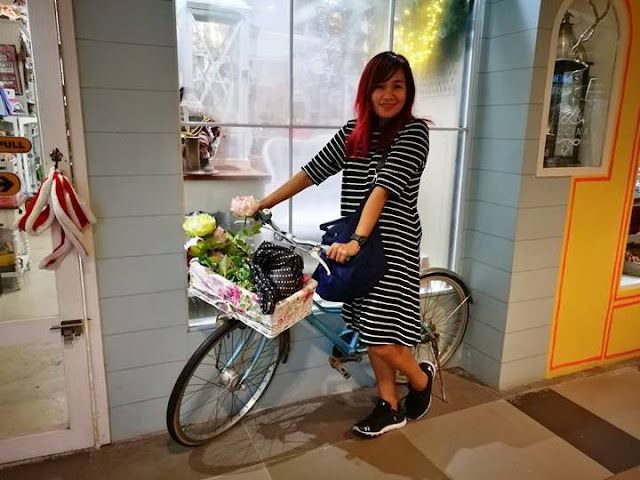 I need some calm and fresh air. The christmas bazaar is complete with anything you have in mind. Perfect for gift giving this christmas. 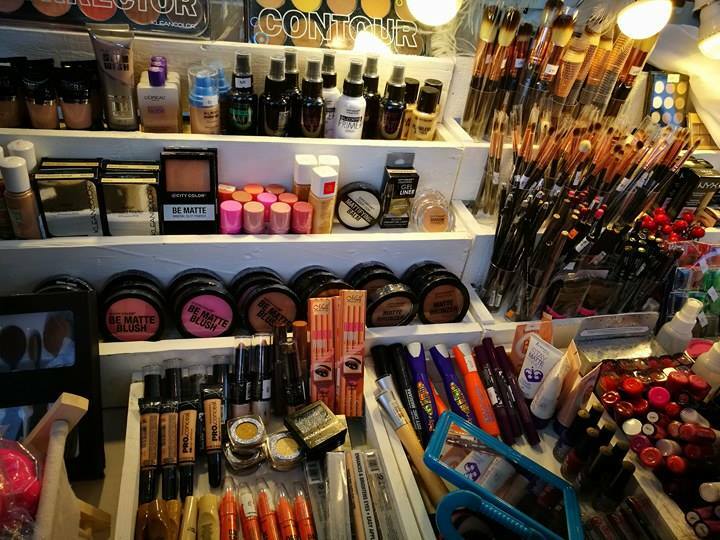 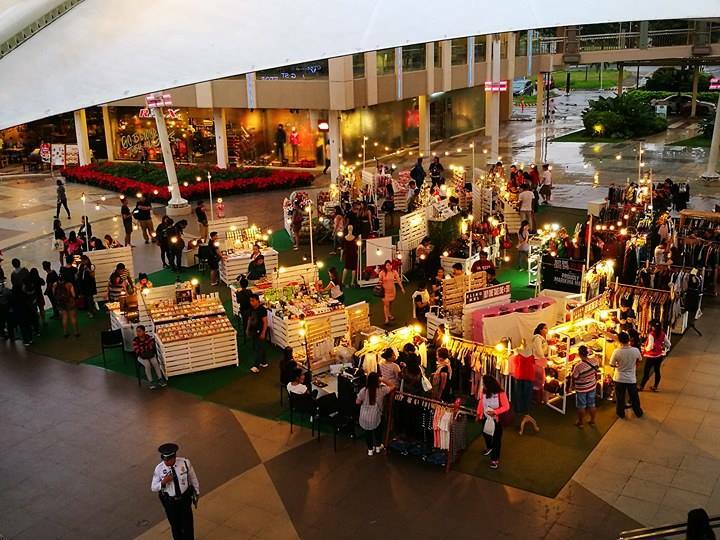 From perfume, makeups, make up brushers, skincare, tops, dresses, knick knacks for the bags, bags, shoes, cellphone casings with blings, clear jelly case and charms. 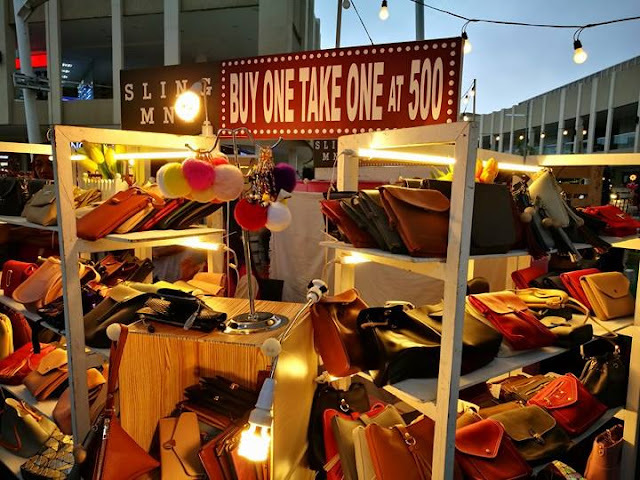 One block away adjacent to the Christmas Bazaar is the Souq Salamanca booth. 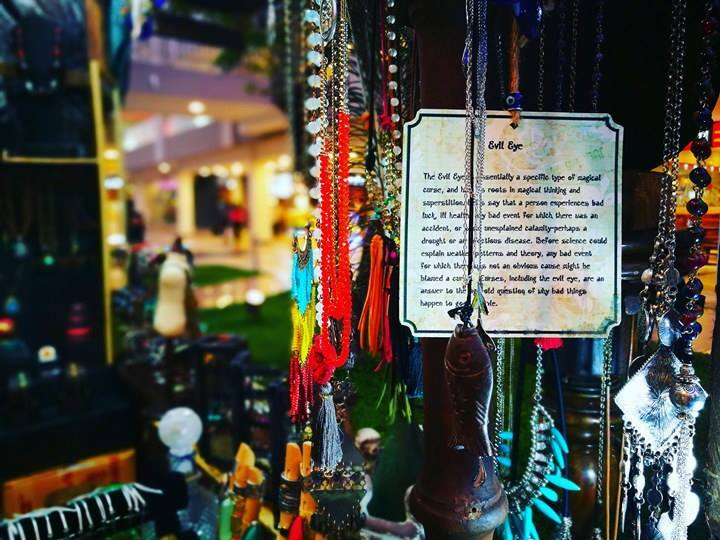 The store catches my curiosity with their mystic charms, and their evil eye protection charms and keychains . 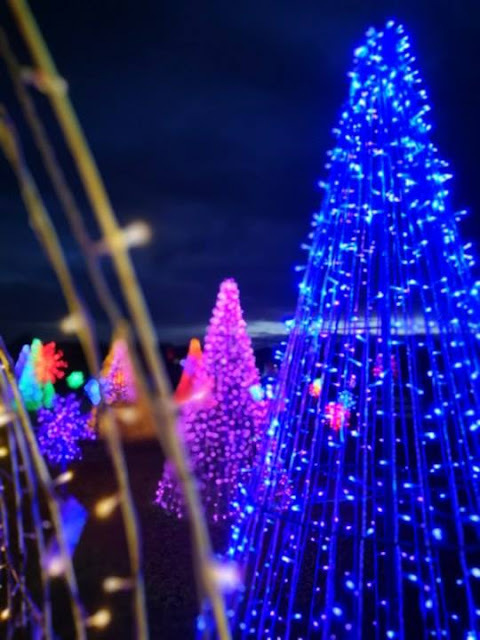 It is color blue with cute eye at the center. 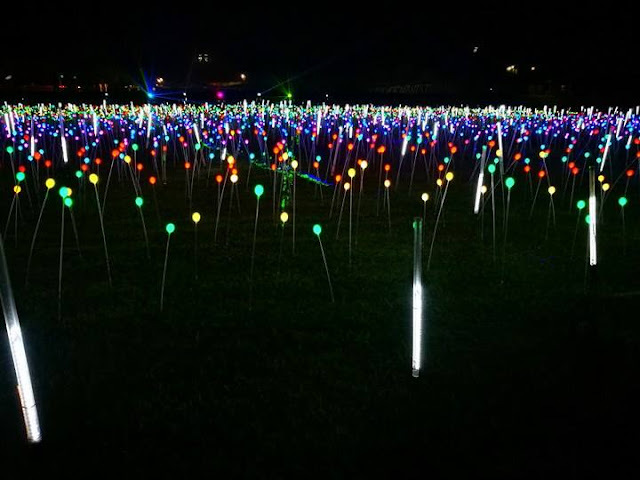 When you closely look at it, it has some sort of mystery that draws you within. 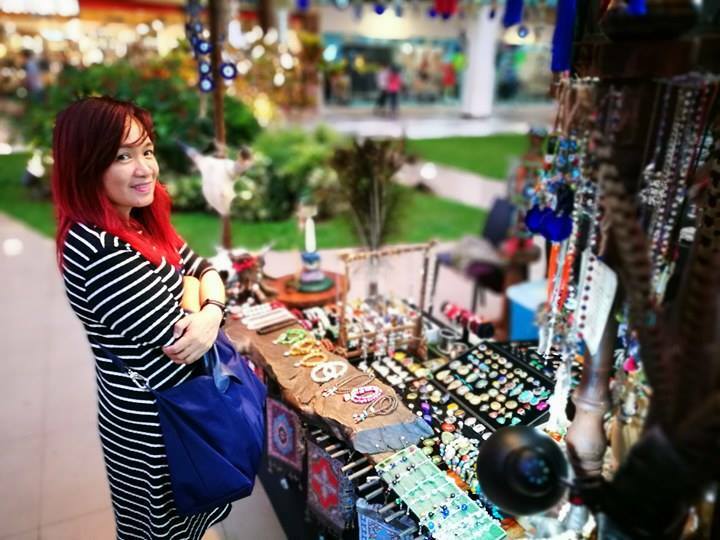 The owner says it could drive away bad spirits. 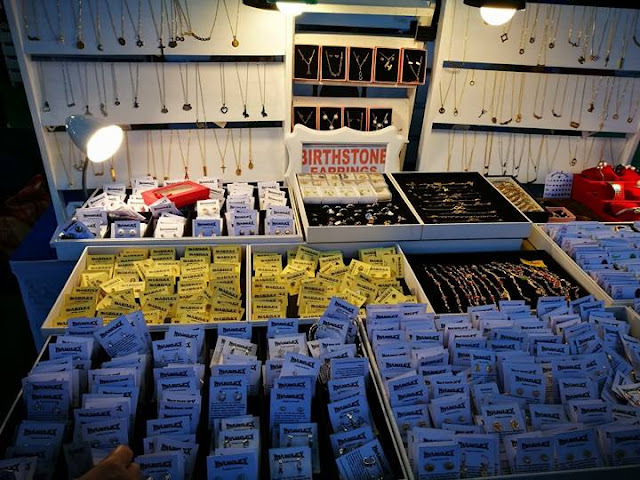 So the partner bought two charms for us. We wanted some positivity this coming 2017. They are also selling metals, stones and crystals. 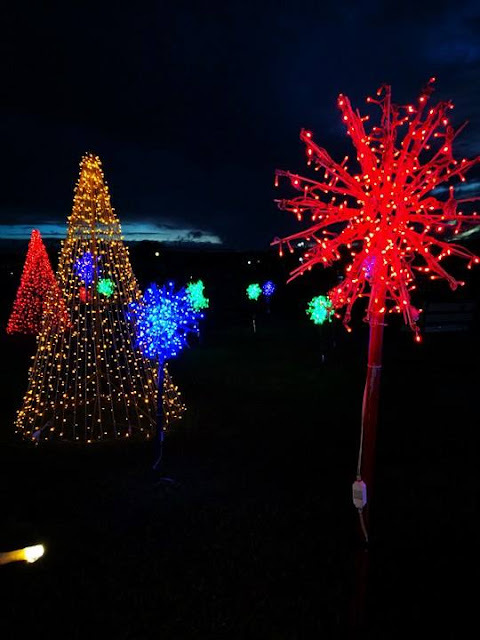 We went at the Magical Field of Lights that is a 5-minute walk away from Solenad. 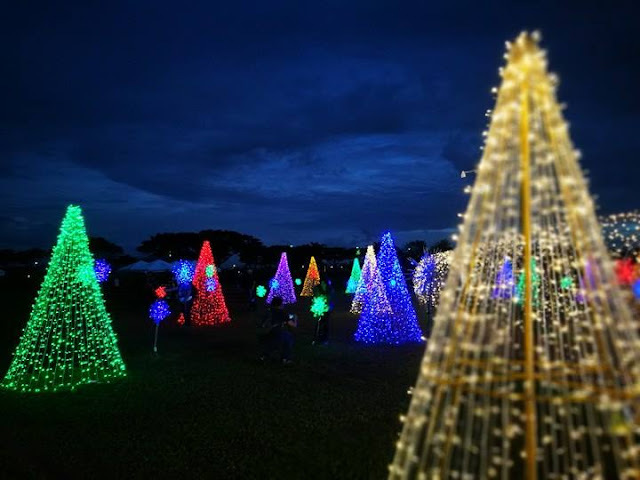 We took some photos of the christmas lights and witnessed the launch of Magical Field of Lights,” the first lights and sounds show in Ayala Land’s largest sustainable estate. Ongoing until January 8, 2017, Nuvali’s grass fields light up like an enchanted field of tulips dancing to two 5-minute medleys enjoyable for the whole family. The show will run every 30 minutes from 6:00 P.M. to 10:00 P.M. daily. 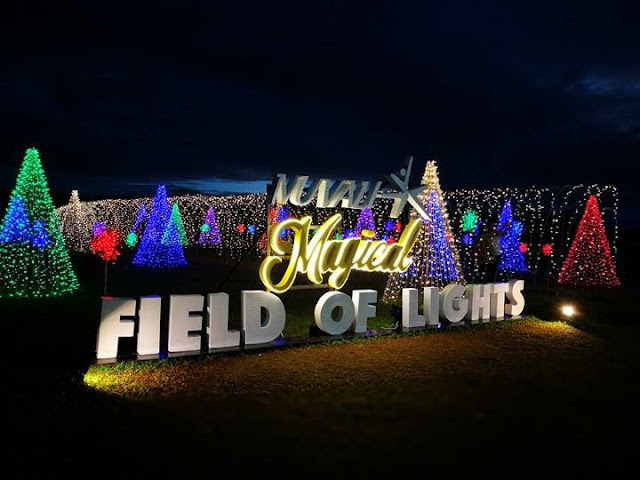 Aside from the show, the field also features a variety of attractions such as the 50-meter long light tunnel, Christmas trees, and dandelion light installation. 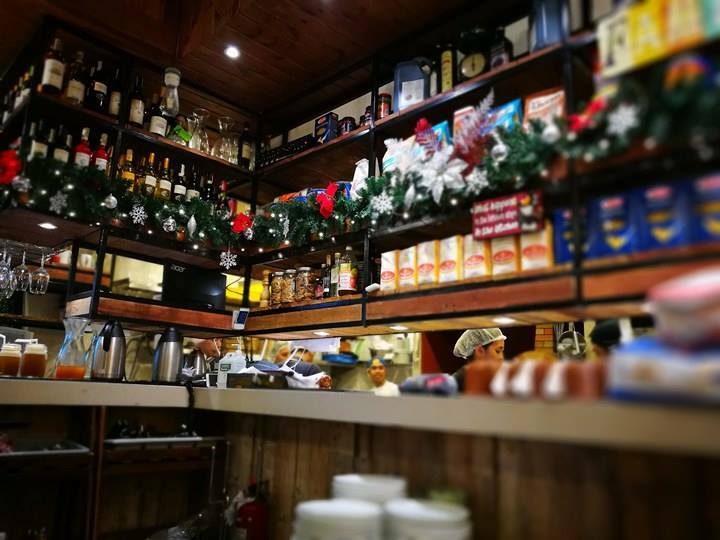 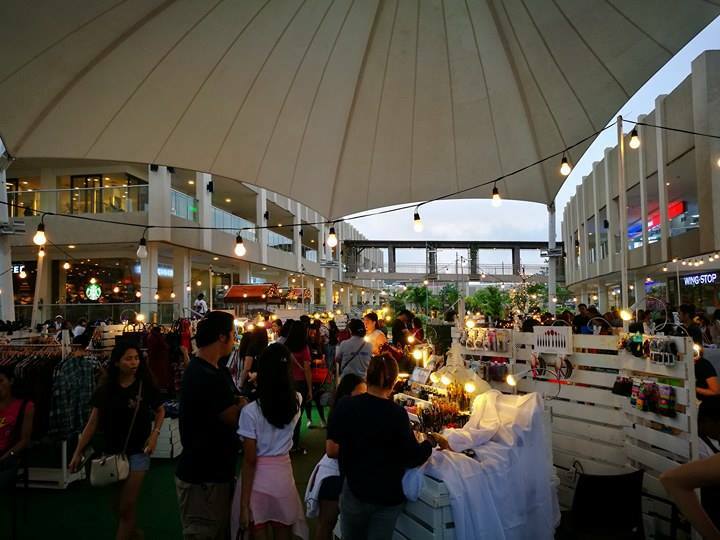 It will also be complemented with a Christmas fair that showcases traditional Filipino Christmas treats such as bibingka and puto bumbong. 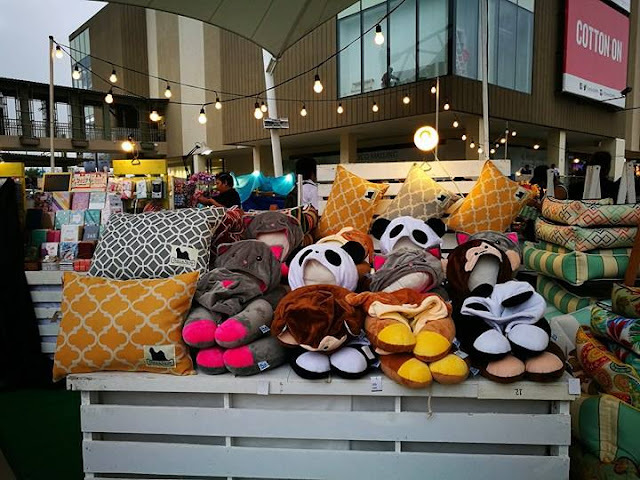 A variety of local goods perfect for gift-giving will also be available. 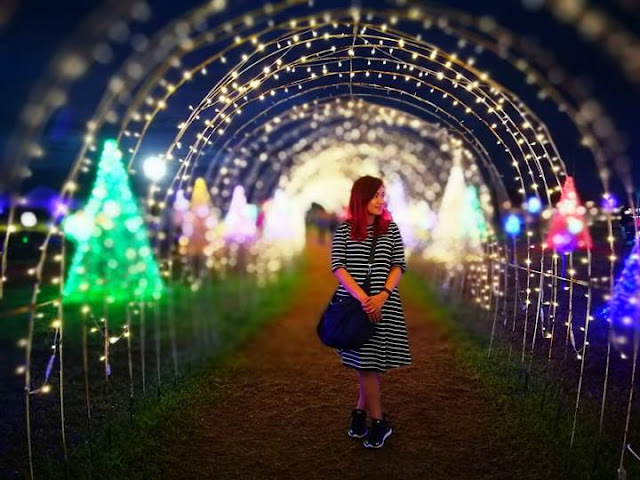 “This year, we are ecstatic to introduce a magical and one-of-a- kind holiday treat to the south, bringing Ayala Land’s signature light and sound show to more cities and communities,” said Jennifer Chua, Nuvali Marketing Manager. 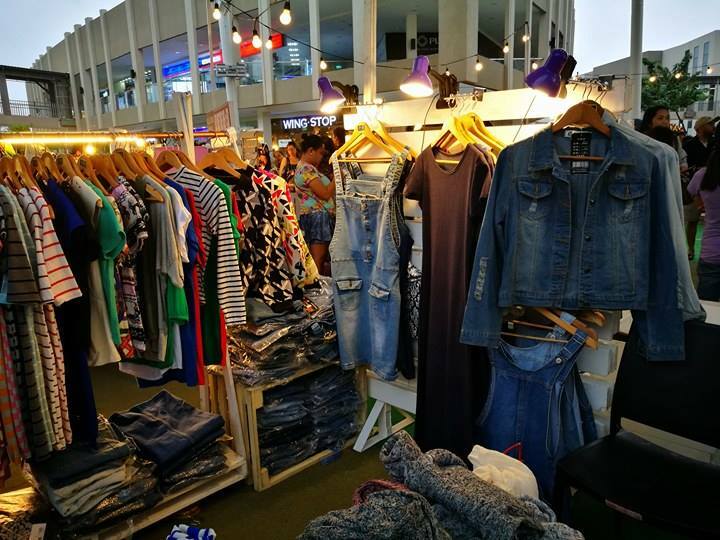 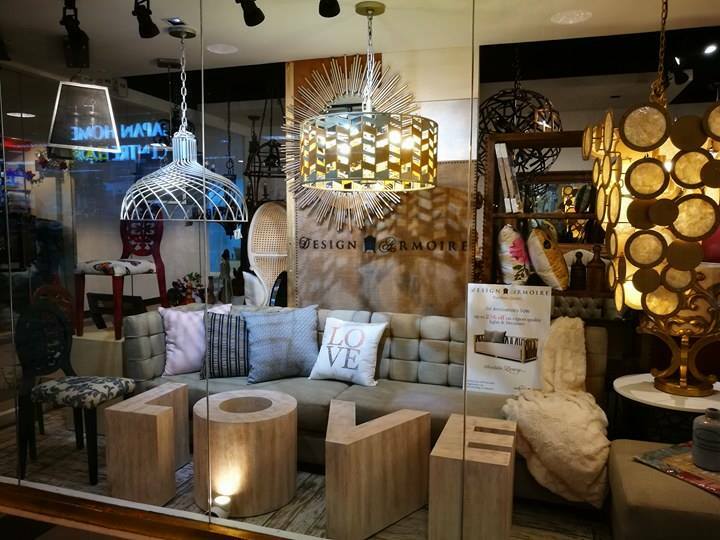 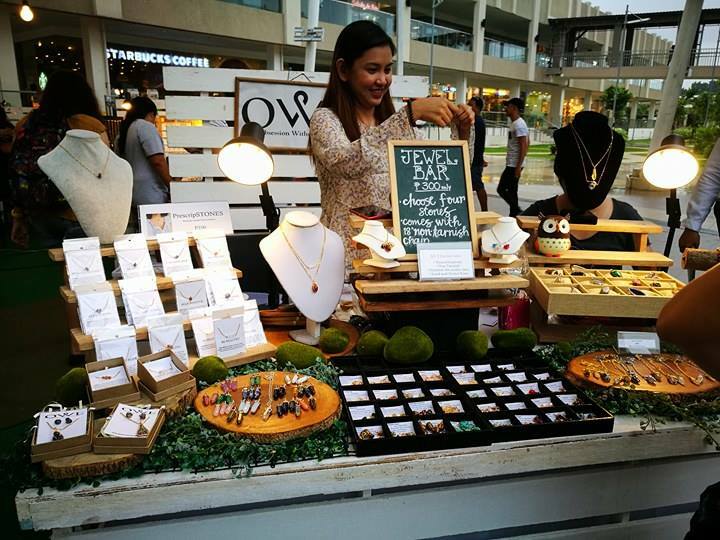 Nuvali invites holiday guests to partake in the Christmas festivities including a visit to the Nuvali Christmas Bazaar at Ayala Malls Solenad which will feature unique local goods from Laguna. 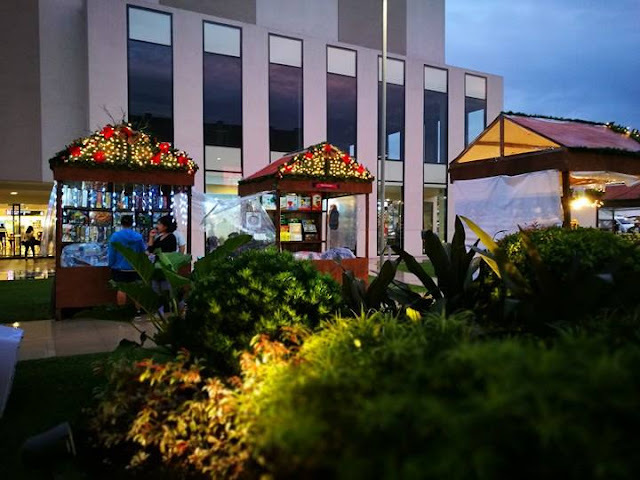 Solenad in Nuvali will also have a roster of crowd-drawing events including the “Christkindl Market” holiday village featuring traditional and modern gifts for sale from December 1 to 31, and the Manila Symphony Junior Orchestra concert on December 16.